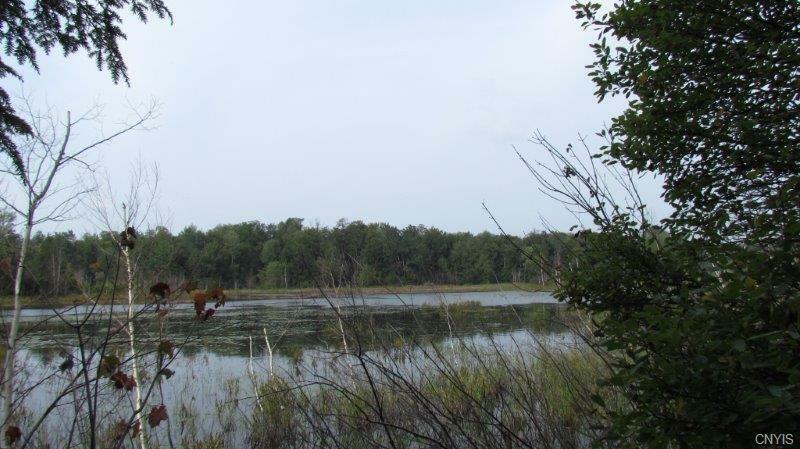 Nice wooded property on a private road consisting of woods and beaver ponds. Kicked ducks, deer and beaver up while taking photos. Property has electric. 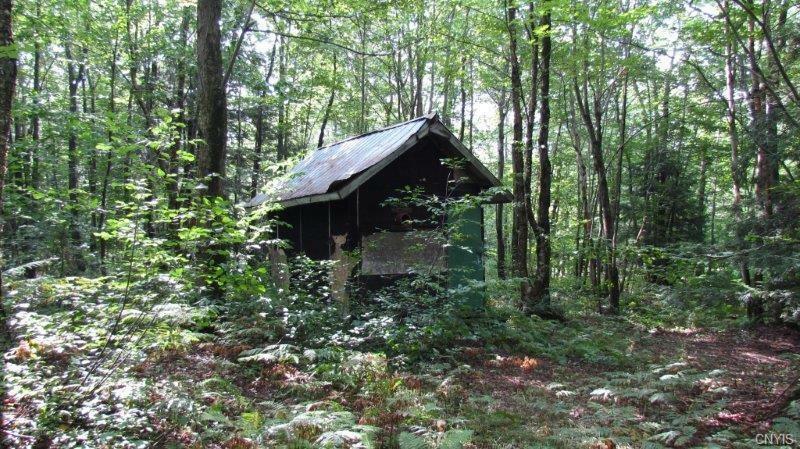 Nice recreational property to hunt, hike or own for the long term. Close to Pulaski, NY for Salmon Fishing!Walking this property was nice. Decent woods road takes you back into the parcel. Pull up your camper, connect to the electric service pole then relax and enjoy the property. 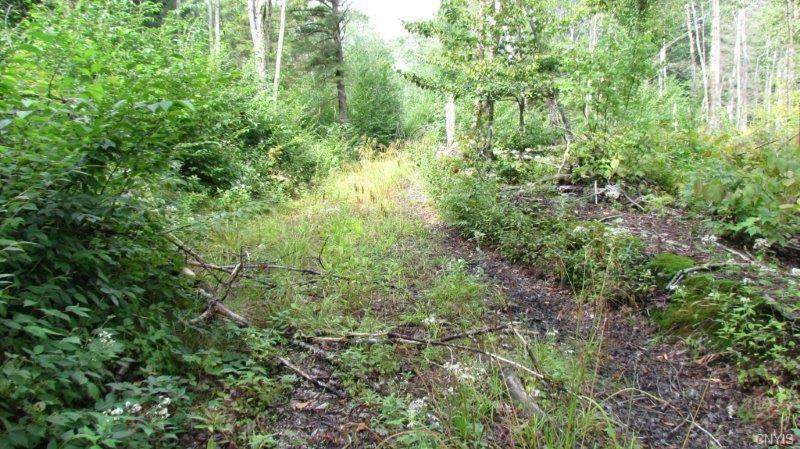 Snowmobile trails, ATV trails and public land await you.There is an old building on blocks that could be used as a shed for storage as well.3-4 season property with snowmobile access in the winter. 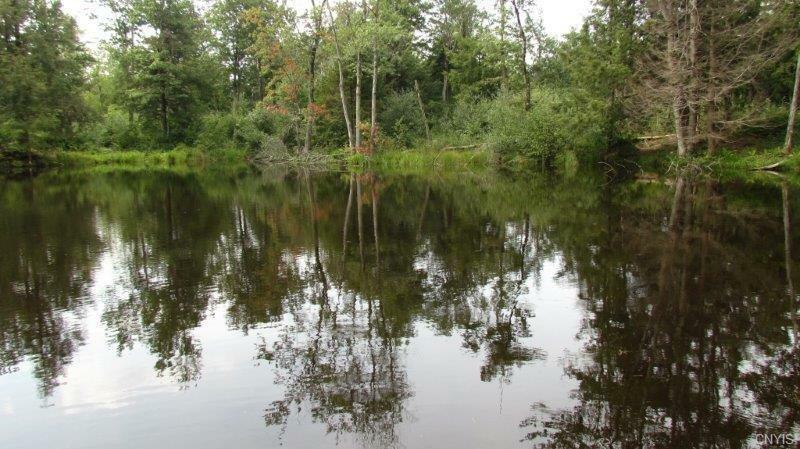 Nearby is the Salmon River Reservoir with incredible fishing, boating and fun! Lake Ontario with its big water fishing and fun is close too. Nearest Cross Street Carpenter Rd. Listing information © 2019 CNYIS, GENRIS, WNYREIS. Listing provided courtesy of Ny Land Quest, Llc.